Another is by renaming a file from something seemingly harmless like videofile.mp4 to videofile.mp4.exe. Instead of an MP4 video, this particular file is an EXE file that can cause serious damage to your computer. 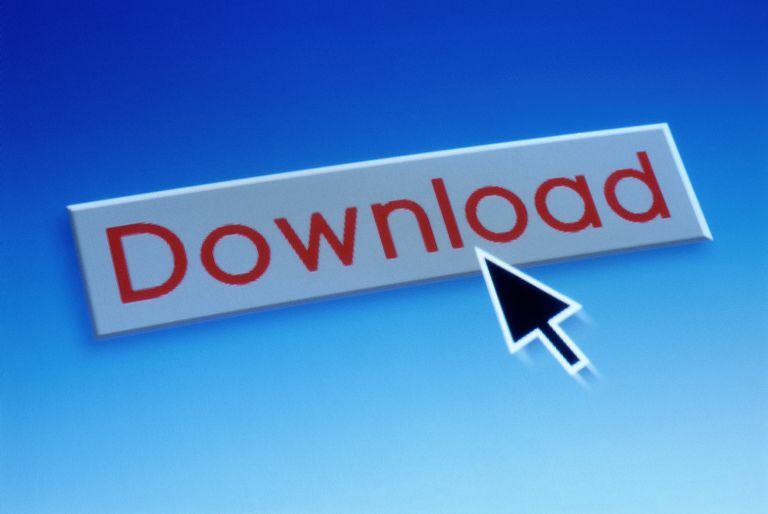 Experiencing Slow Download Speeds With Your BitTorrent Client?